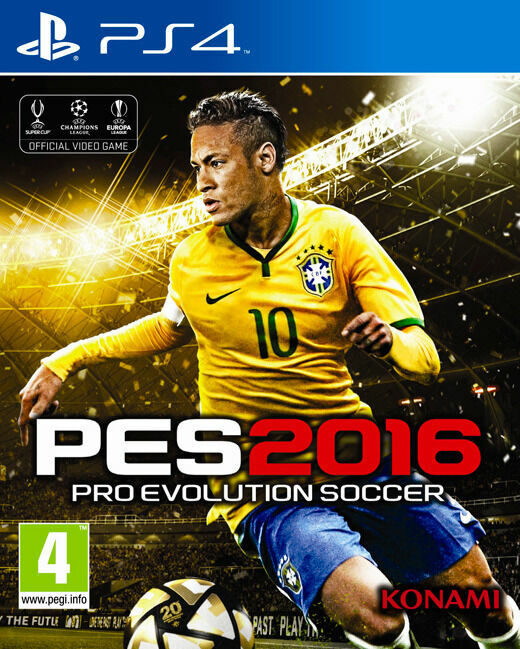 Hi, I’m interested in PS4 Pro Evolution Soccer 2016 (PES)(new). Please contact me. Thanks! Six games two controllers with FIFA 19.